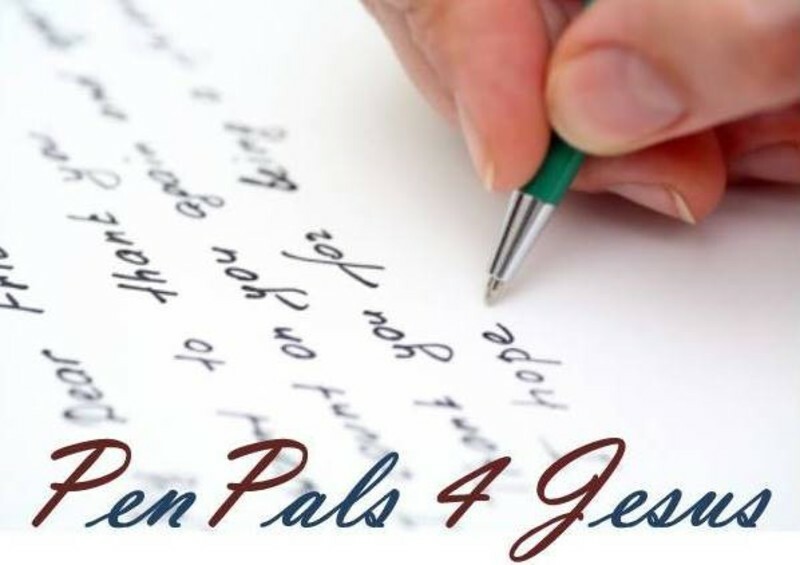 Penpals For Jesus is a unique ministry that meets once a month and reaches into prisons and jails all over the United States. Through this ministry we are able to give instruction, encouragement, Bible studies and personal visits to prisoners everywhere. When a prisoner is released, we are there to help assimilate them into a good church where they can be nurtured and discipled. If you know anyone who is incarcerated and would like us to correspond with them, please send us their name and address and any information you want to share with us. We will be glad to write them on a continuing basis. This ministry is a blessing not only to the prisoners, but to all who participate. 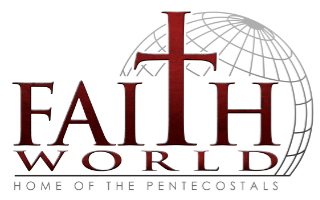 We are always looking for people to join this ministry. You'll be glad you did!